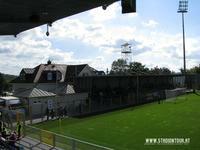 Although it hasn’t got a long history, it’s still quite interesting. 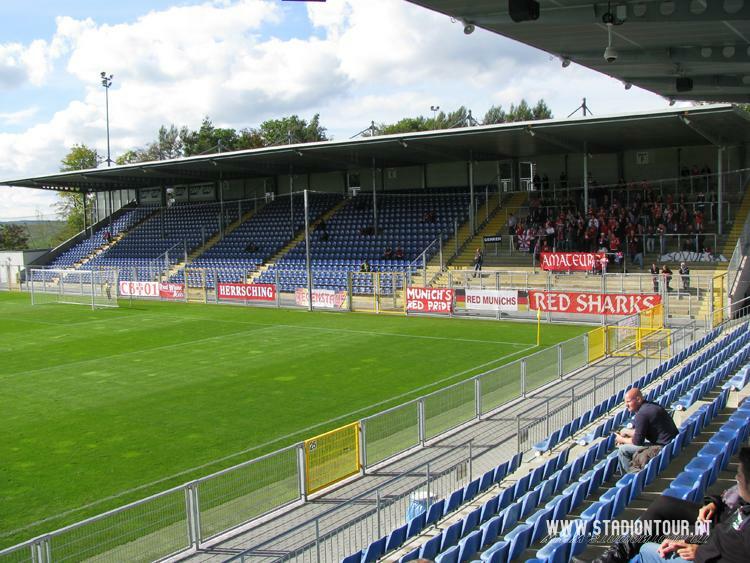 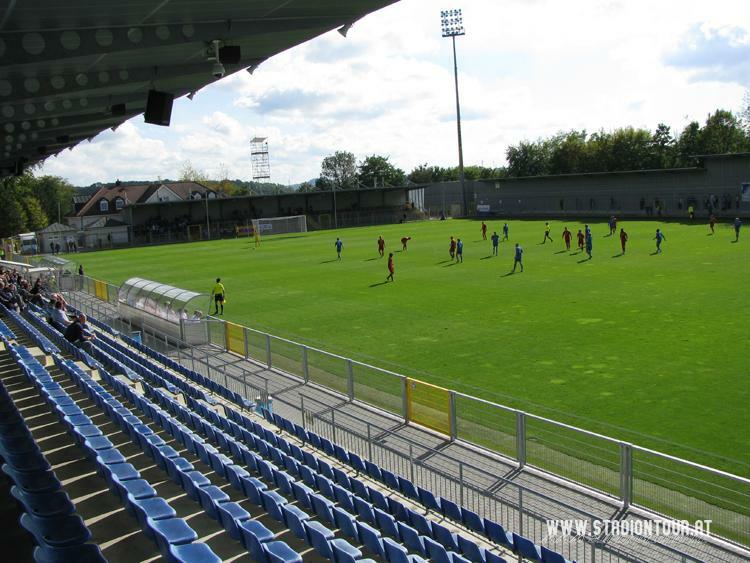 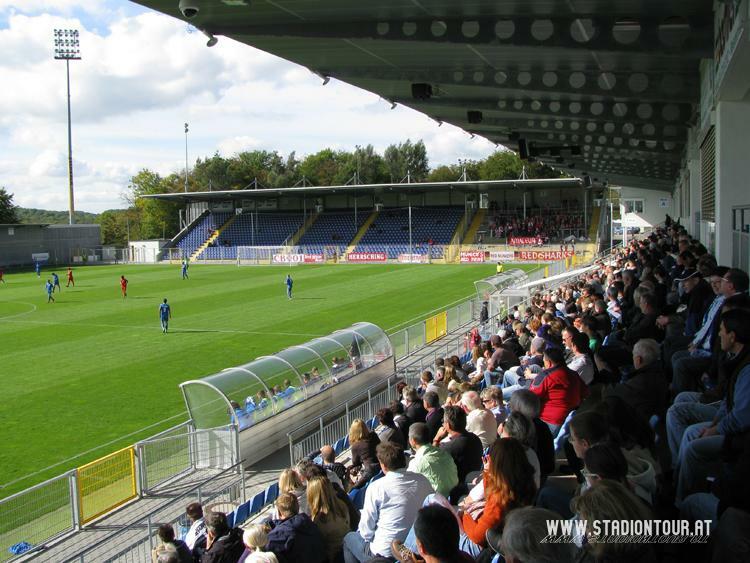 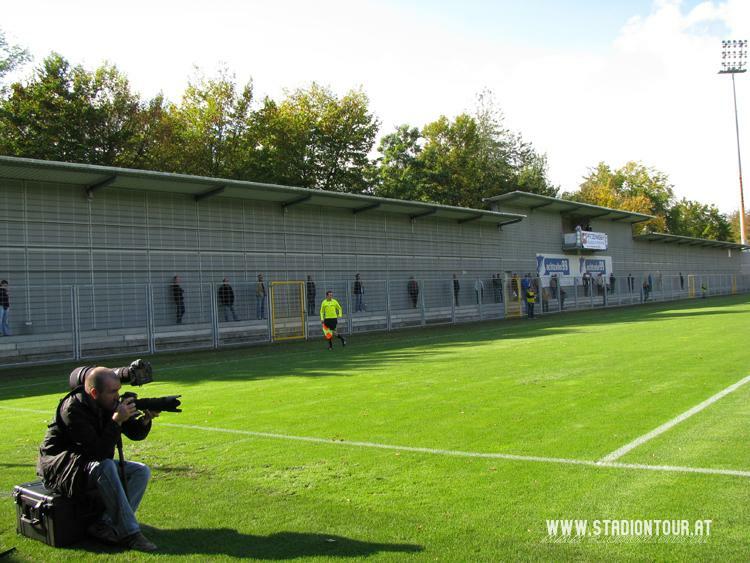 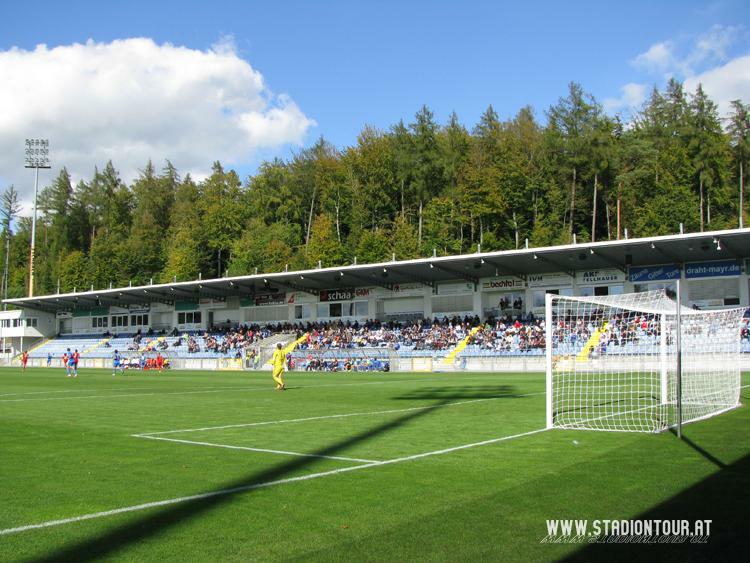 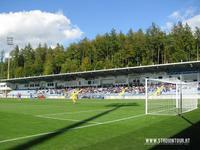 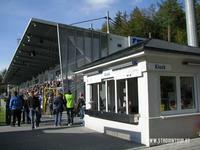 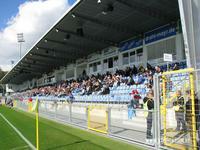 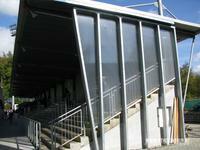 The stadium was opened in 1999 and donated to the club as a gift from the millionaire and current patron of the ground – Dietmar Hopp. Such a gift was made to celebrate the centenary of TSG 1899 Hoffenheim, although many observers insist today’s club has no right to associate itself with the historical one. 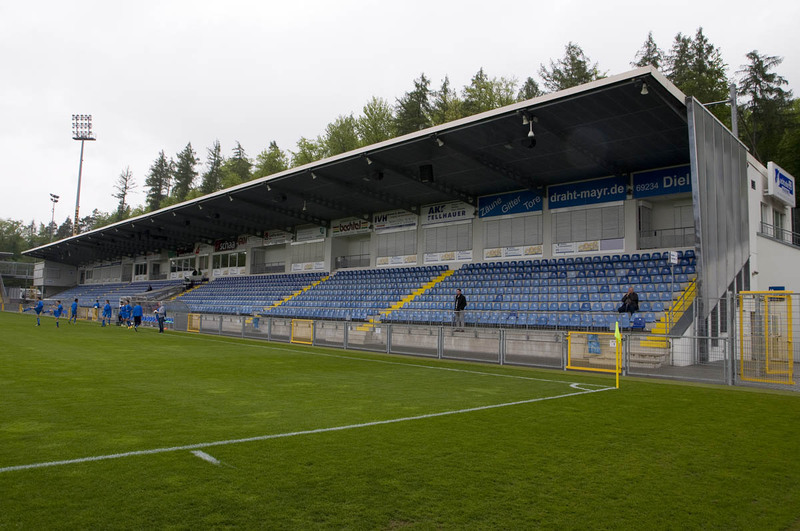 Fair or not, this venue was the place of four promotions to upper divisions. 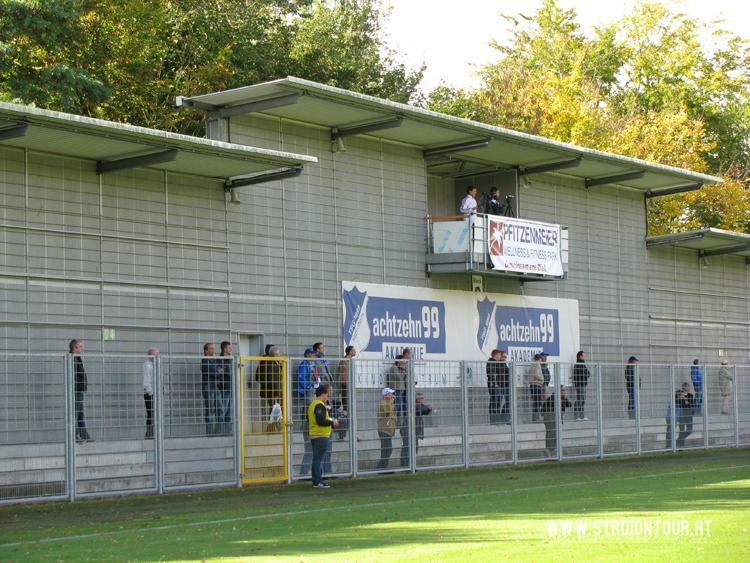 When Hoffenheim were entering 2. Bundesliga in 2007, a revamp was done to fullfil requirements. 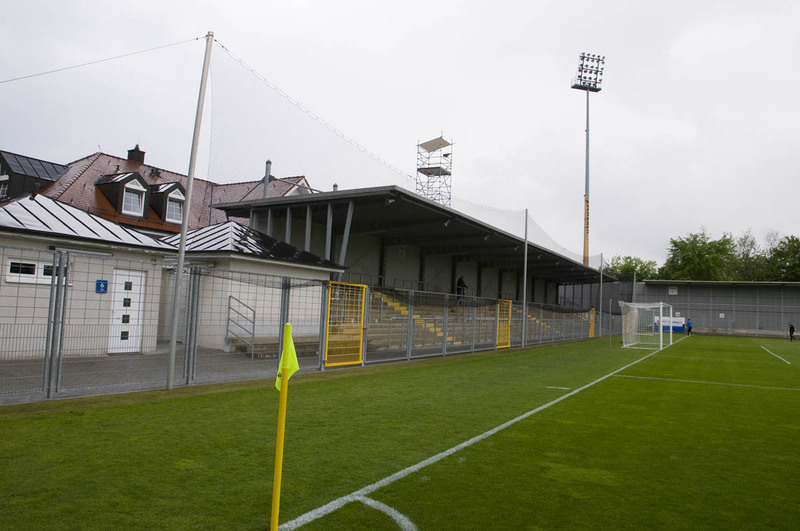 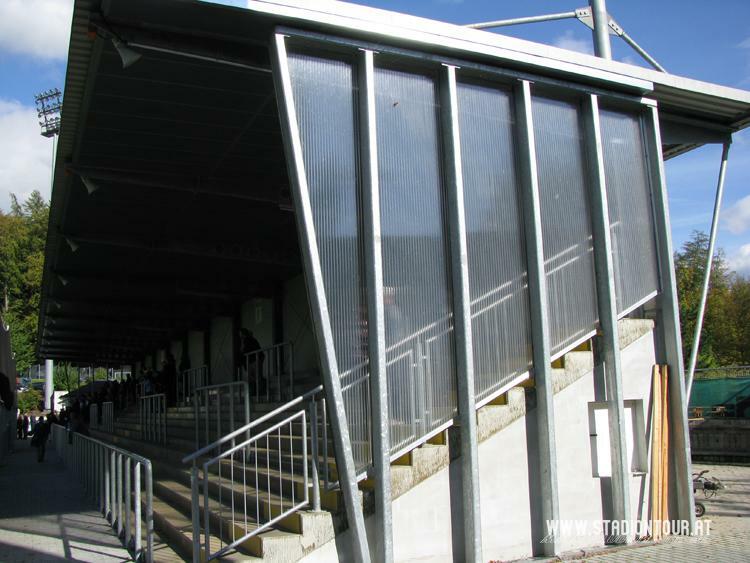 Capacity rose from 5,000 to 6,350 places (number of seats from 1,620 to 3,000) and Dietmar-Hopp-Stadion received its final looks with all stands covered . Further works seem pointless as the club moved to a newer ground in 2009, leaving this one for reserves.